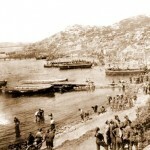 Coming up on April 25 is ANZAC Day, a special day for remembering the New Zealand and Australian soldiers who fought and died for us in the first and second World Wars. You might remember the big celebrations last year, which marked the 100th anniversary of ANZAC Day with the opening of The Great War Exhibition. 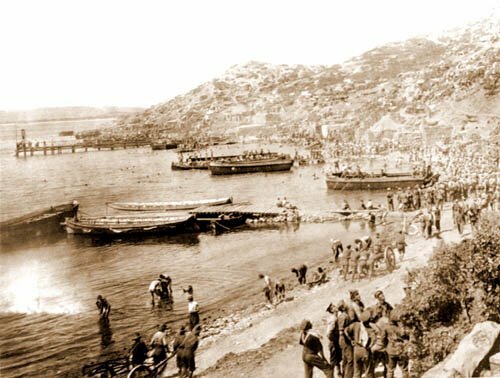 The date April 25 is the anniversary of the Australian and New Zealand Army Corps (the ANZACs) landing in Gallipoli, Turkey, during World War I. 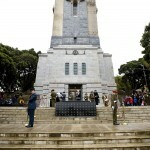 Thousands of soldiers lost their lives in the 8-month long battle, including 2779 New Zealanders. 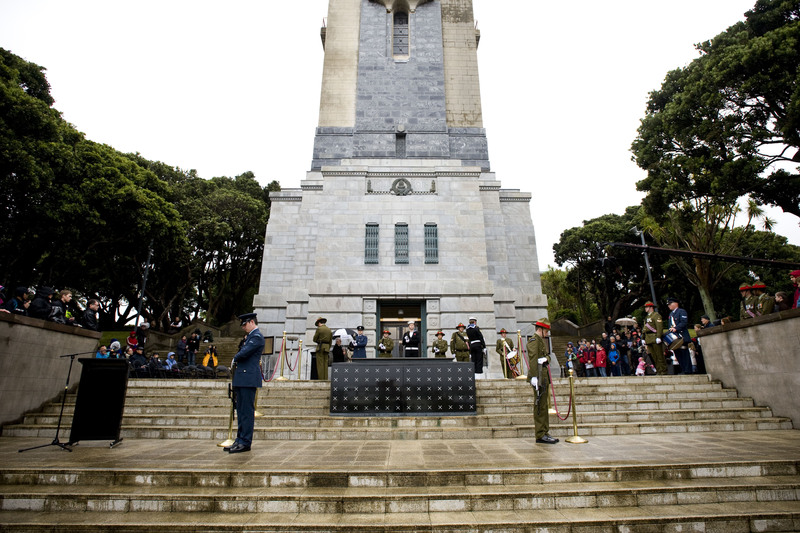 We have nearly 500 memorials in New Zealand to honour these soldiers. 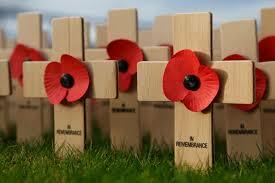 To celebrate ANZAC Day we wear red poppies and bake ANZAC cookies. The day starts with the Dawn Parade and is followed by the Dawn Service, which is a bit like a funeral, where important people give speeches and we have a minute of silence to remember. If you would like to learn more about Gallipoli, the World Wars or ANZAC Day, we have heaps of great books on our catalogue. Reserve yours today!